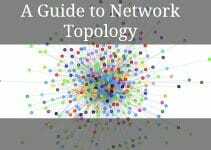 More advanced devices and topologies won’t be so easy, but you’re now on the right path to becoming qualified for the CCNA certification exam. 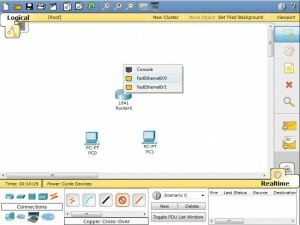 Seriously, this is probably one of the best Packet Tracer tutorials i’ve come across. It sure beats having to watch a YouTube tutorial with some random guy typing text into Notepad because he can’t afford a microphone. Keep it up! I’ve subscribed. can’t exactly watch a video when i’m at work on break. .
hope you’ll make much more tutorials, because it is clearly for beginner like me. this has helped me for my beginning router config class. @ram – I got this working perfect, I think you might have skipped some of the steps or skimmed through a vital part of the tutorial. how to configure router to router? Thank you for the tutorial and for the hard work ! 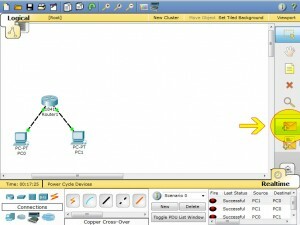 Great tutorial for getting started with the Cisco Packet Tracer. Pls. 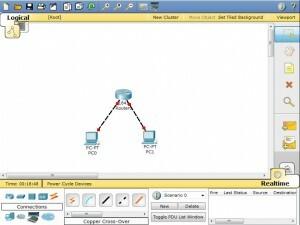 how can I get the packet Tracer software to enable me prepare for my ccna exam. Thanks for this refresher I am sure I will get plenty of opportunities in October to configure a router. Hi. 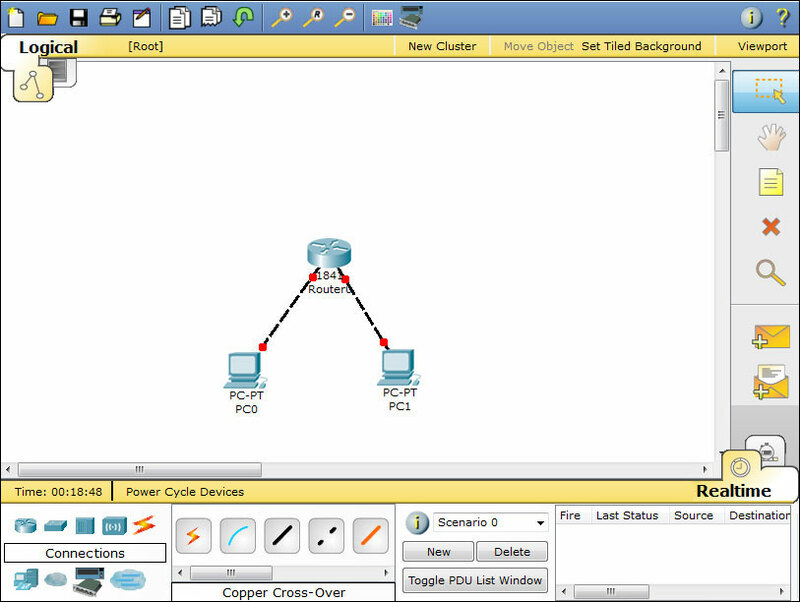 I am using Packet Tracer to create a network consisting of a router, 2 switches, and 4 PCs. I am unable to get a successful Ping and all green dots. Too, which connectors to use for Switches to Routers and from Routers to Switches. Totally unfamiliar with Packet Tracer. Any suggestions? It was Awesome 😉 thanks alot !! I’m about to take a cisco educational way, so i’m pretty new at this. I do wonder why you give the router a IP for each port? Normally a router got a static IP you connect with. I’m sure there is a explonation for this, but so far it seems strange to me, anyone would explain it? 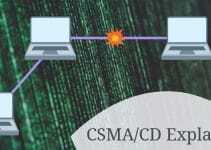 I finished ccna.due to the bad facilities i didnt learn fully.now i want to study the router configuration by using packet tracer software.i need help how to configure,what can i do? I just finished up a course using Packet Tracer. This tutorial definitely makes it easy to take virtual lab testing to the real world application. 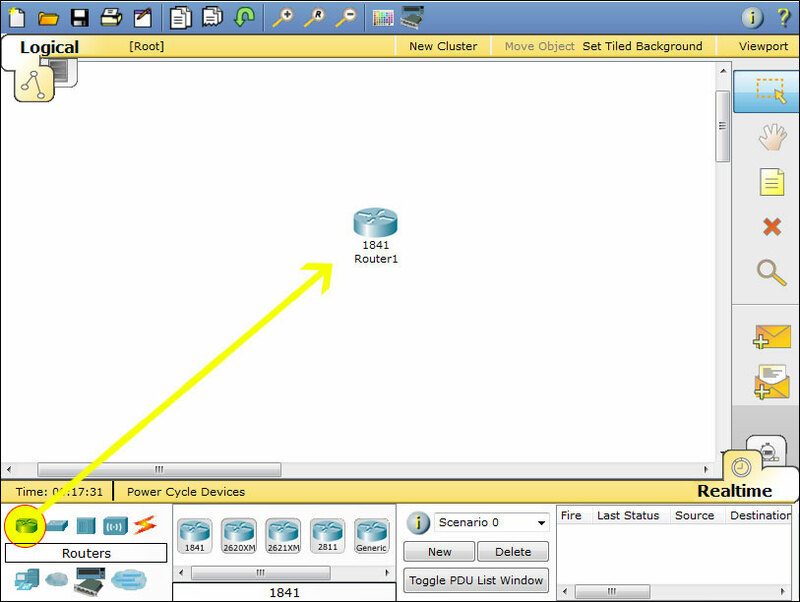 Hats off to Cisco and the makers of Packet Tracer. hi,I was installing the internet download manager on my notebook but after that, I can’t have the internet access. When I remove this program my internet access is coming back. How can I solve this problem? Thanks for the person who build this site which is very useful for all the students who are at learning stage like me. You need to configure a static address on each router port because the two ports on the router are routing ports, not switchports. The 192.168.X.X is a class C address space, which means that 192.168.10.0 and 192.168.20.0 are in different networks. 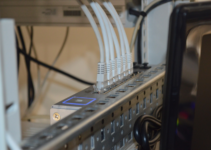 The router will automatically be aware of any networks it is directly connected to, but bear in mind that you’ll need to enable a routing protocol (EIGRP, OSPF, RIPv2) if you connect two or more routers together. you guys can type int fa 0/0 instead of interface fastethernet 0/0 for short cuts. 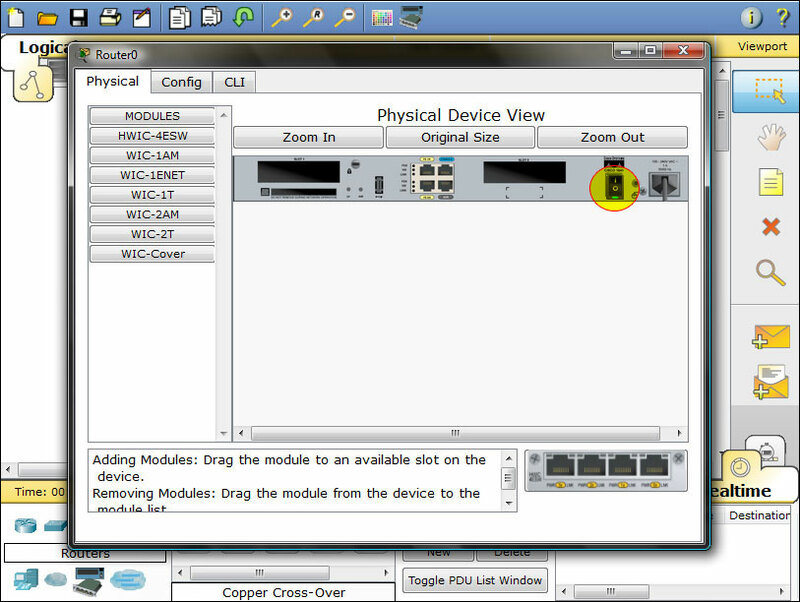 same as configure terminal u can put config t.
Successfully configure router because of this tutorial. Thanks. BTW do you know how to do RIP? This is the best tutorial on router configuration i’ve ever come across. THANK YOU ! THUMBS’ UP!!! Maximum number of usable subnets (including the 0th subnet)? Number of usable hosts per subnet? m going to connect switch to router and attach end devices to switch . buhh having a problem it didnt ping to the other side of router ,,,, anyone can help me plz? I am having a challenge with subnetting. How to save the configuration? Two routers are required. Router 1 has three Fast Ethernet interfaces that are connected to Switch A and Switch B respectively. Router 2 has two Fast Ethernet interfaces that are connected to Switch C and Switch D respectively. 3 PCs are connected to a Switch A. 4 PCs are connected to Switch B. 5 PCs are connected to a Switch C. 6 PCs are connected to Switch D. A Windows Server is directly connected to router 1. 2 PCs are also connected to router 1 but through a Hub. 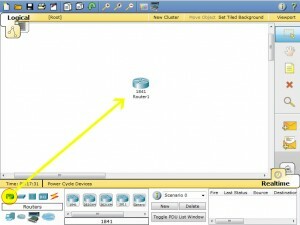 how to Configure Cisco router password access? after the tutorial, my configuration was superb, but their is an issue i cant send a packet from pc0 to pc1, a msg pop up saying pc1 has nofunction port. how to switch on the green light in the diagram of the router?